There's just nothing sweeter than a newborn baby... all that squishy-ness, the newness and hope you see in their faces. I absolutely love getting the opportunity to do a newborn session and see the excitement (although often quite a bit of tiredness as well) in the new mommies. 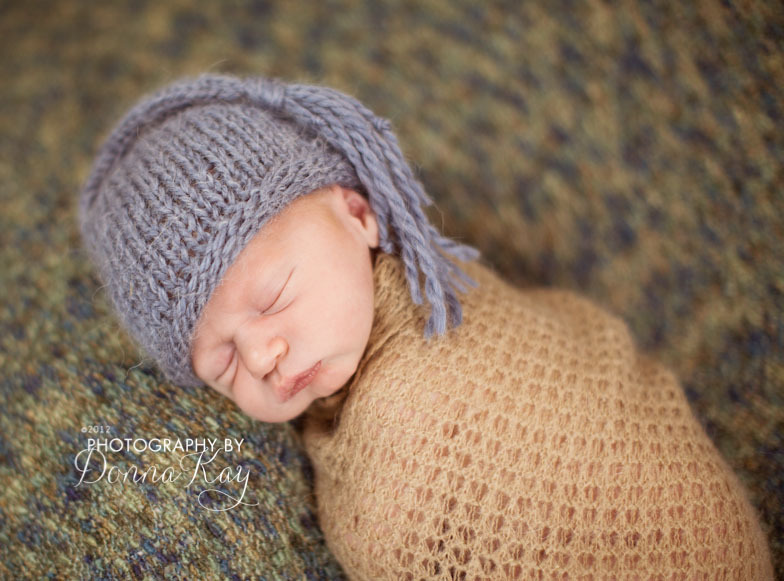 Here's a peek at Baby T. He was such a little sleepy guy - and I could have taken pictures of him all day long! His Mom was kind enough to bring him to a newborn workshop I was doing with Laura Brett Photography (look her up if you don't know who she is - she's awesome at what she does, but also a wonderful mentor and a super sweet lady) so I didn't get to scoop him up and keep him to myself that day. BUT I can share this picture with YOU! Wonderful picture! I love the mood you captured, it is so peaceful. Congratulations on the great artwork!